This Valentine’s day keep your heart close to home. Commercial flowers have a very large carbon footprint as they are often flown from South America. 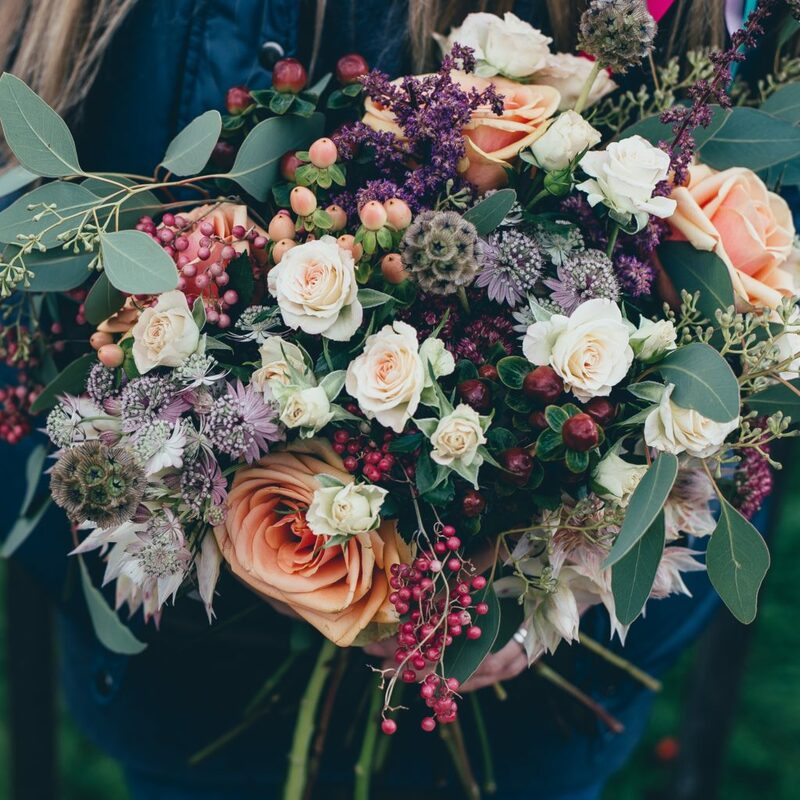 When buying your bouquets consider a local grower. There are several organic bunches to choose from. Farmgirl flowers are here in San Francisco.